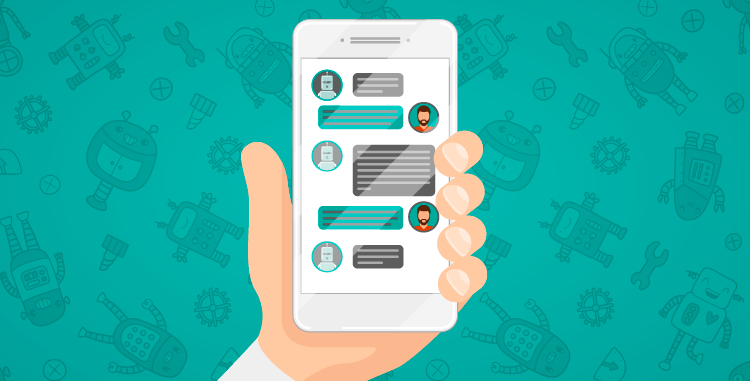 Creating a chatbot for your business is the newest trend in online marketing right now. AI is doing for us humans what we can’t do on our own – it’s automating processes, simplifying solutions, solving challenges. Although this technology is a little bit disruptive (not as much as Uber was) there are a ton of benefits to using a chatbot for your site, especially if you are running an ecommerce site. This is the most popular way to use chatbots (and the most obvious). Chatbots can help your customer choose your product! The chatbot can display different choices based on the customer’s input, can show prices, can handle the transaction. And the best part is that the customer can shop whenever and wherever they want, in the car, in the shower, at breakfast, on a flight. Not impressed? Check this out. Modiface created a chatbot where customers take pictures of their face and the chatbot recommends the makeup product that suits them best. Okay, so now you have something in place that can help your customers shop more conveniently. But how do your customers hear about you in the first place? Do you send them a weekly newsletter? Do you send them an email every time you launch a new product? You can do the same thing with a Chatbot. Instead of asking for your customer’s email you can ask them to start a chat with you on Facebook Messenger. When they click on it, they are taken directly to your chatbot. Now you can send them an update every week with your newest product offering, or any other information that is relevant to them. Chatting is definitely less formal than email, and more cozy. Your customers will want to chat and interact with you more. And you can track the progress of all the conversations on the backend. 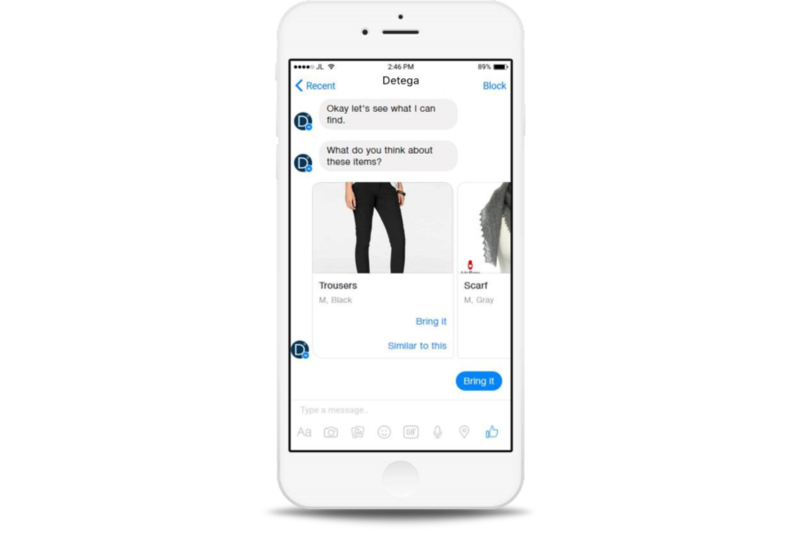 Incredible, you have a shopping assistant and an easy way to send content to your customers and interact with them on a regular basis. Are you getting overwhelmed by all of this chatbot goodness? The third and final way to use Chatbots is to build your brand. To show your flair! To show some of your character! When someone messages you on Facebook and asks a simple question, your chatbot can answer it, AND send them some cool content about you. You can send them a cool video, a project you are working on, some case studies from your other clients, positive reviews about you, your personal vlog… the list goes on and on! Chatbots are great at automating the interaction, and maximizing your brand awareness. They can create add that personal touch when you are not able to get to it. 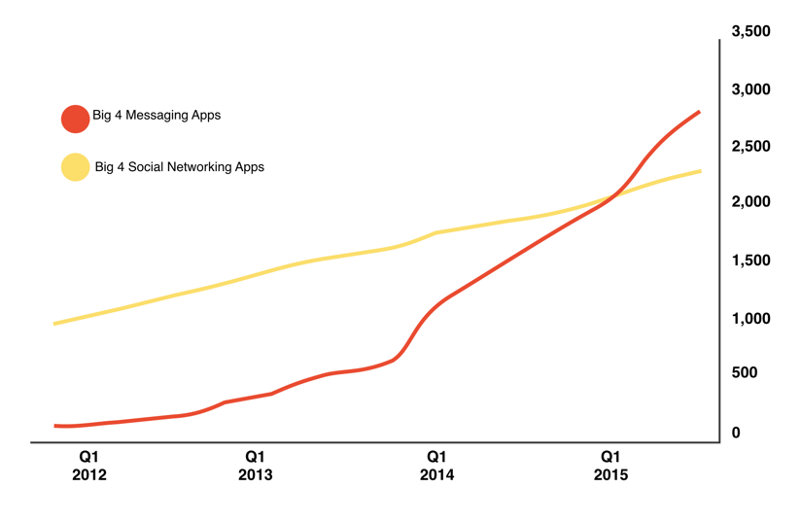 Chatbots are literally taking over the world wide web. They are becoming the standard for how companies do business. Best place to read about chatbots is the Chatbots Magazine. I’m reading more and more about chatbots and how to include them in our strategy. I can clearly see that everyone who writes a blog post is satisfied and recommends the use of chatbots. However from personal experience, I’ve never been convinced when chatbots talked to me – constantly repeating themselves and being way too slow. I do believe they can help with customer care especially due to being available 24/7 – compared to a human being who does need to switch off from time to time. I’d still rather have a human being taking care of me than a chatbot. Great article though, always enjoy reading what is changing in our industry and I’m very impressed with the advanced technology! Maura. I have an eClincher account, how do I integrate chatbots to my business using eClincher?